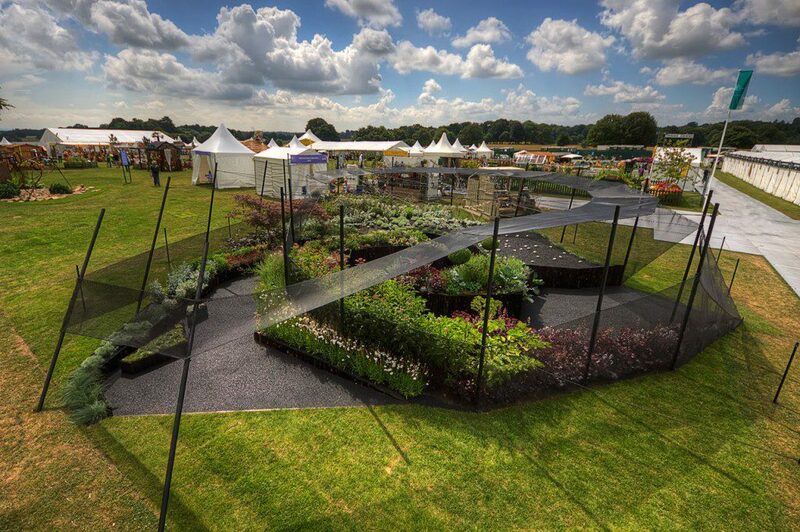 Landstruction were awarded a Gold Medal for their garden ‘Watch This Space’ at the RHS Tatton Park Flower Show. But this however is not their first taste of success, Landstruction have now won three of the much coveted Gold medals in a row. 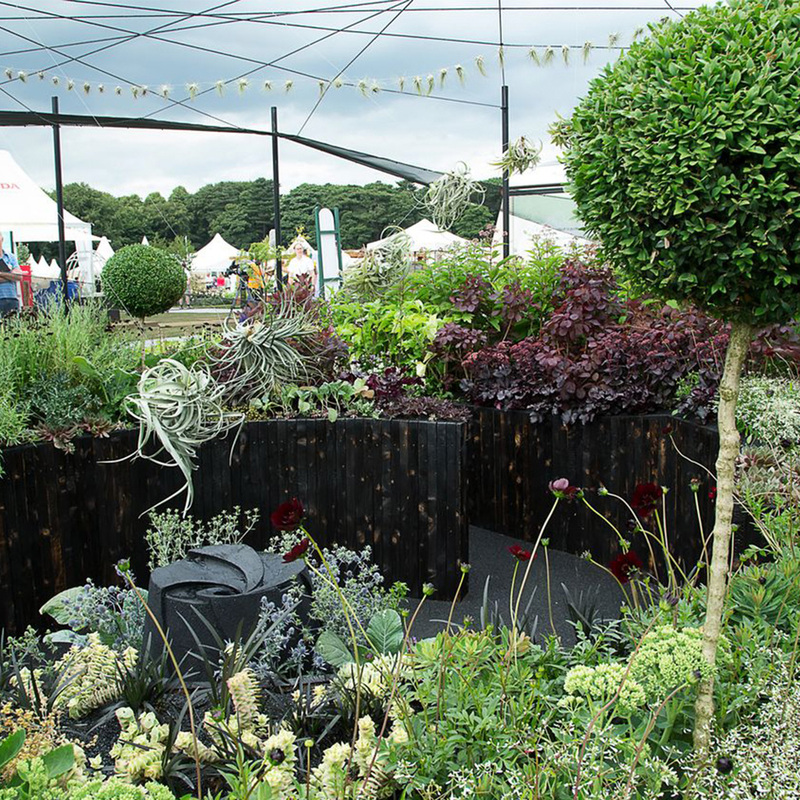 In 2011, they constructed the ‘When The Waters Rise’ garden for Oxfam, which won Gold, then the following year they built the ‘World Without Torture’ garden for the Q-CAT charity, which once again was awarded a prestigious Gold medal. 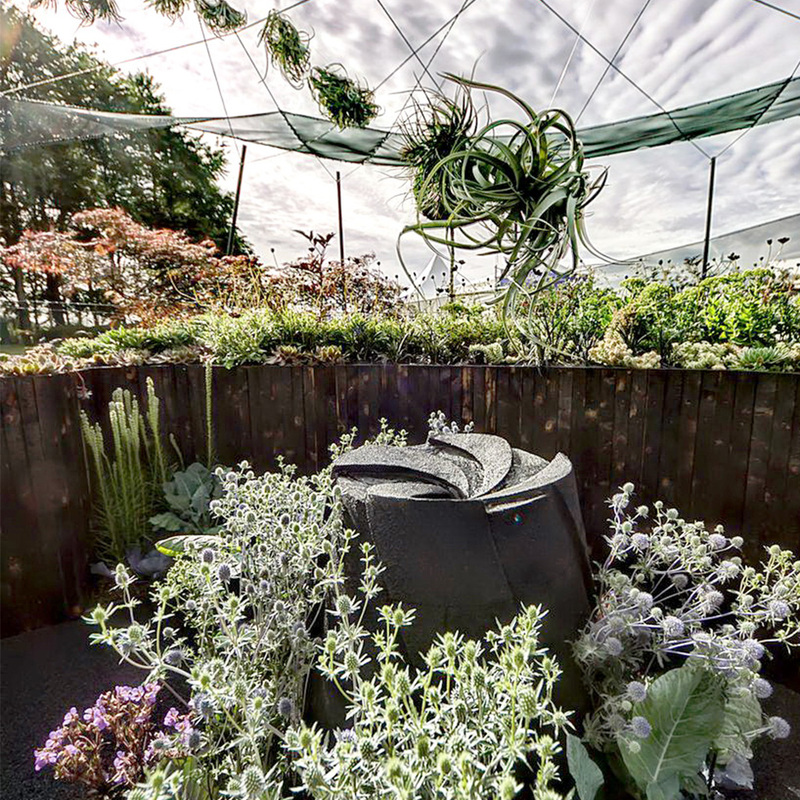 This year, working in association with the National Schools Observatory, Landstruction created ‘Watch This Space’, a garden to raise awareness of the Liverpool Telescope, a professional robotic telescope which schools across UK and Ireland can access for free to observe the sky at night.